Runner Snapshot: Rebecca Johnson of F1 Runners | JustRunLah! This week, JustRunLah! introduces runner Rebecca Johnson, member of the Mizuno F1 Running Club. Rebecca, had quite a bad fall 200m before the finishing line on Saturday night but still manage to win the 2nd place at 12km Energizer Night Race Singapore 2015. This was her 6th running race, and 3rd after having kids, so she was pleasantly surprised! In this short interview, Rebecca shares with JustRunLah! what inspired her to start running, some running motivation for mothers, and her tips for running success. 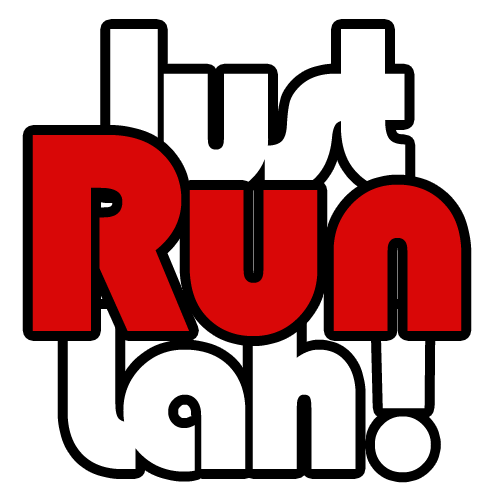 JRL: How will you introduce yourself to Singapore running community? RJ: My name is Rebecca but most people call me Becky. I am almost 37 years old and a mother of two wonderful girls Poppy and Zara. I am Eurasian (half Chinese and half English) and was born in Singapore. I grew up and went to school in Singapore and Hong Kong and then went to university in the UK. I previously worked in banking and then for a UK charity supporting disadvantaged young people, raising funds to help them get back into education, training or employment. 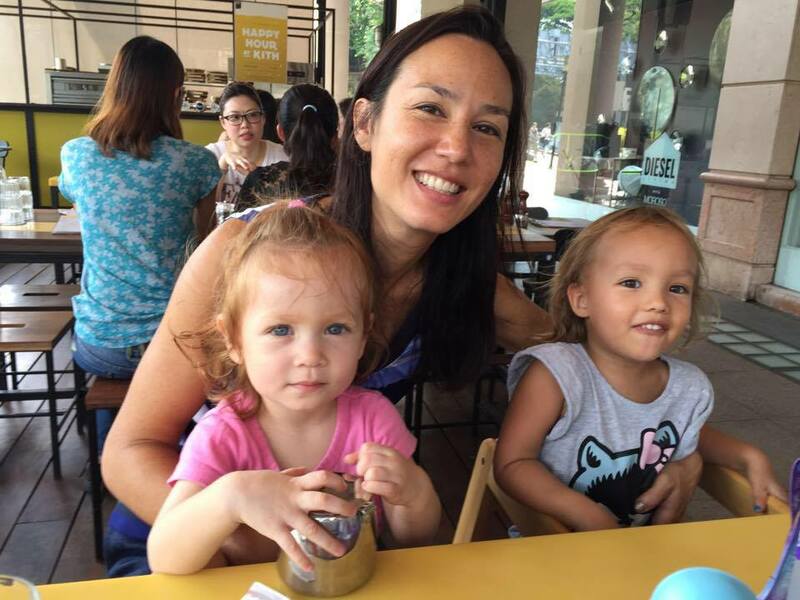 I have been back in South East Asia now for almost 6 years, firstly in KL and then Singapore and am currently a full-time mum. JRL: What inspired you to start running? 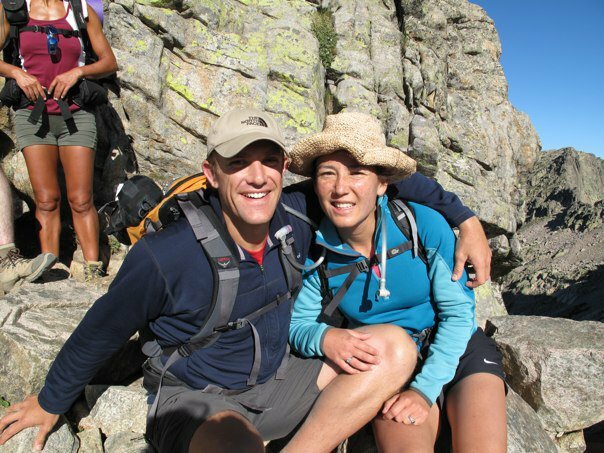 RJ: I first started running with my husband (who has done several marathons and 3 ironman races) but I could only run a couple of km before I would give up. I played a lot of netball and went to the gym but was not running fit. I then signed up for a few charity races and that inspired me to run and try to increase my distances. JRL: You are a mother of two beautiful children. How do you fit training into such a busy life? RJ: As a mum, your children always come first and it is really difficult to fit time or find the energy to train. I will either train at night when they are asleep or when they are pre-school (after I drop them off at school) or at the weekends I get up early before they wake up. Sometimes on the weekend if we haven’t managed to fit enough runs in, my husband and I will take turns to run at lunchtime when they have their lunchtime naps! JRL: Please share with JustRunLah!’s readers, what in your opinion is the most important factor for anybody trying to cultivate a running habit? RJ: A positive attitude and determination! You need to believe that you can do it, enjoy it and make it fun and keep GOING! No pain….no gain!! RJ: It’s really easy as a mum to put everyone else before yourself, especially your children (whom you love dearly) but it’s really important to set aside time to do something for yourself. Something that makes you feel good about yourself, and that you enjoy! Anyone can be a good runner – that’s what my hubby keeps telling me – you just have to TRAIN, have a positive attitude, determination and a good team behind you! Join a running club, set short-term and long-term goals, sign up for some races to keep motivated and get out running. JRL: Anybody you wish to thank for your journey thus far? RJ: I would really like to say a big thank you to Lexxus and the Mizuno F1 runners! I have only been a member for 3 months and it has been an amazing experience. My running has dramatically improved; I am faster, stronger and fitter than I have ever been. Lexxus is an inspiring, extremely positive and very knowledgeable coach. He very quickly spotted ways to improve my posture and technique and always seems to know just how hard to work you!! He runs such a wide variety of sessions at different times in the week that I am always able to make something in the week and is always on the other end of the phone when I have questions! RJ: A happier, healthier and fitter person! What more can one ask for! Congratulations on your performance, Becky! Keep on running! Did you know? Joining a running club is one of the best ways to maintain your motivation, and improve your running performance. To learn more about Mizuno F1 Runners, click here.